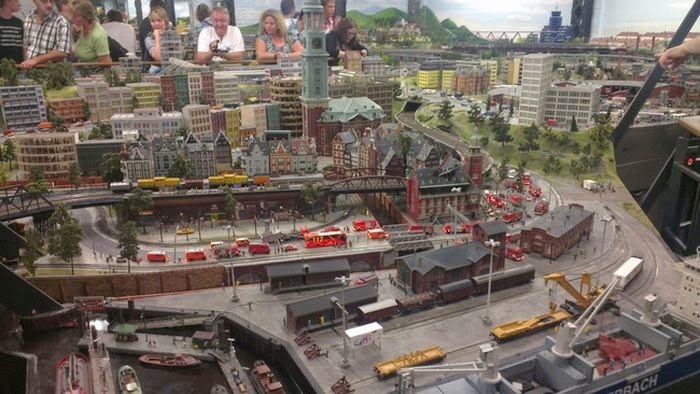 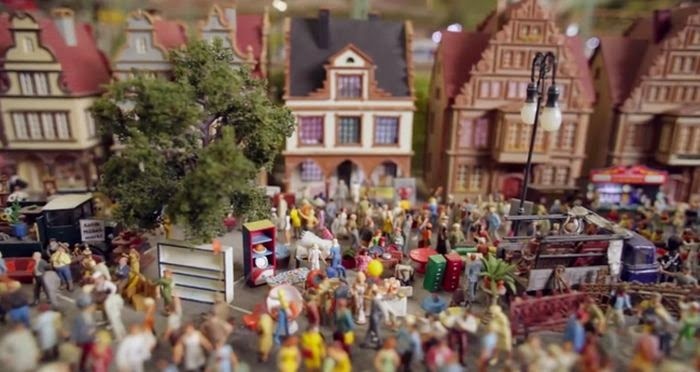 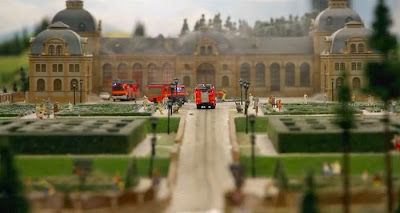 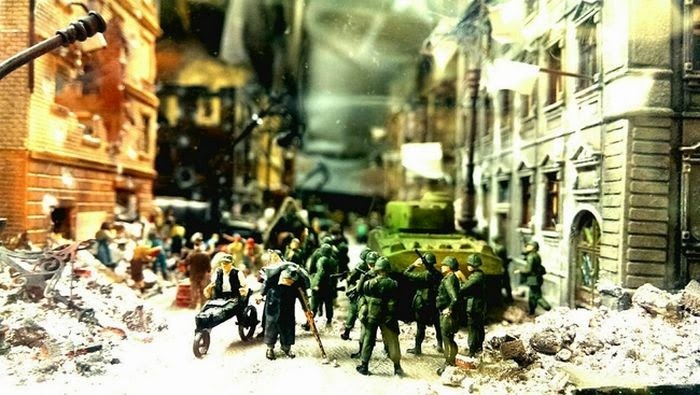 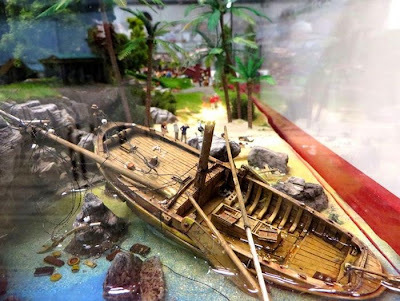 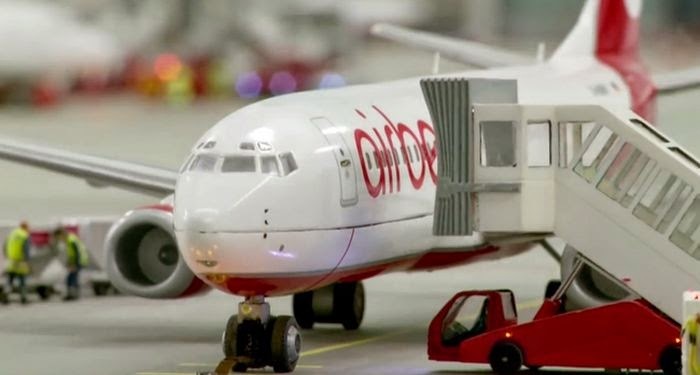 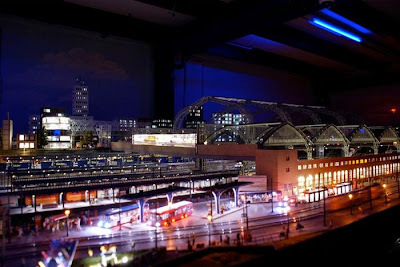 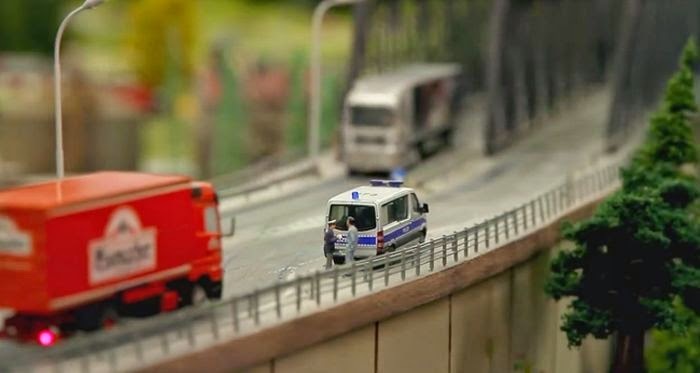 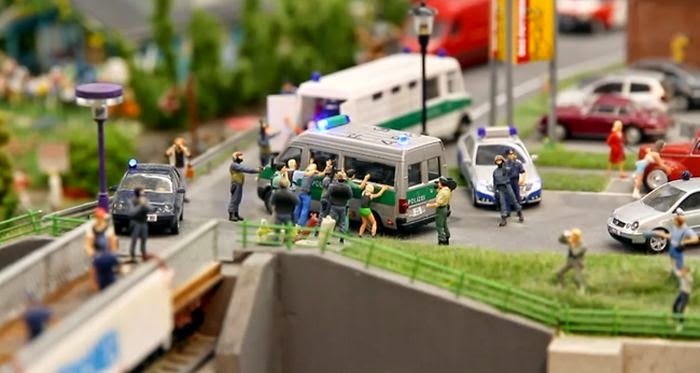 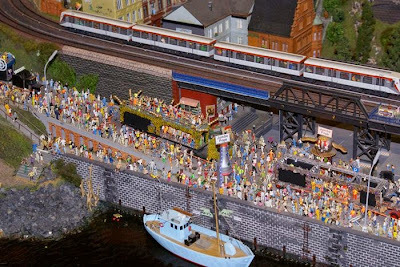 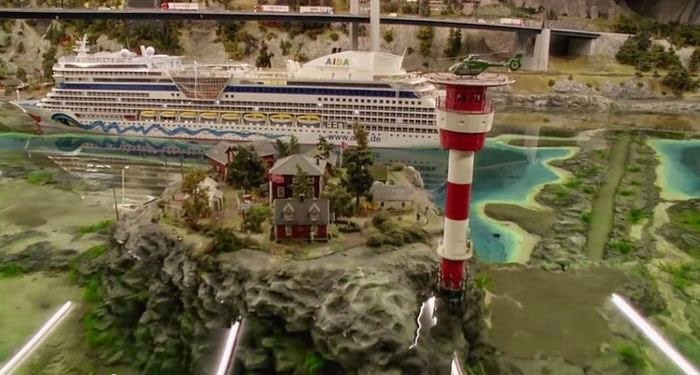 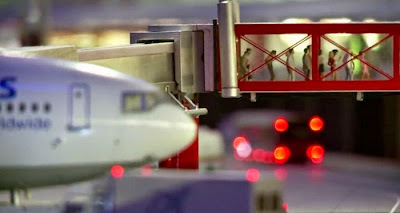 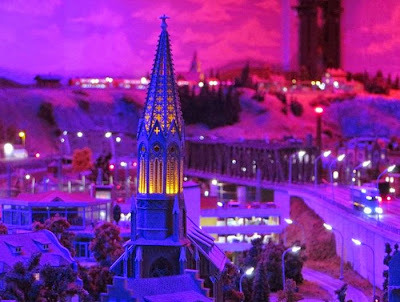 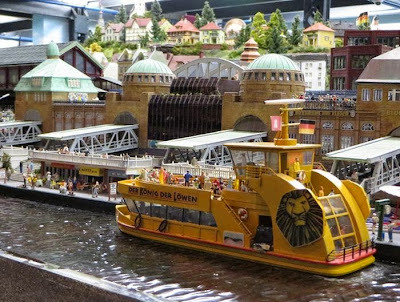 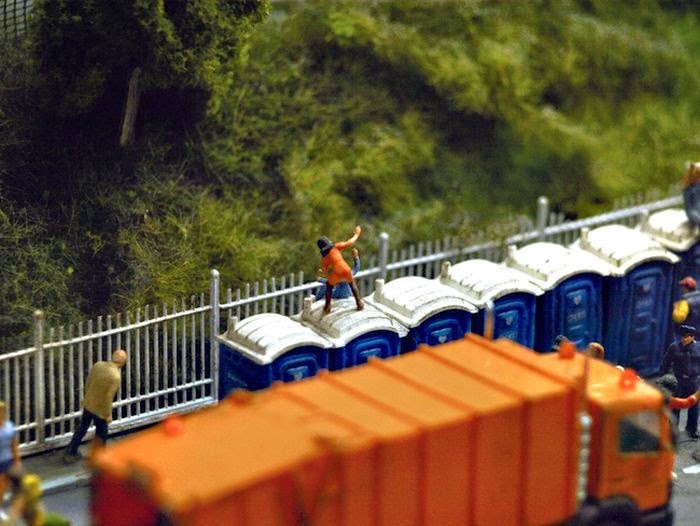 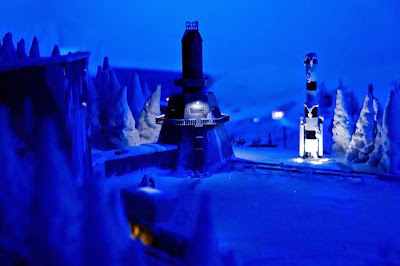 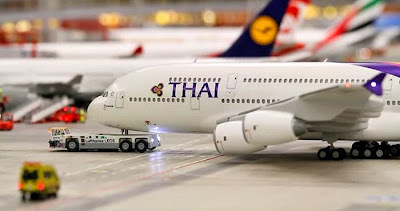 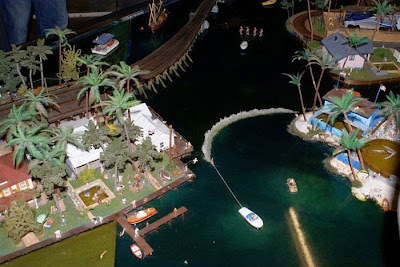 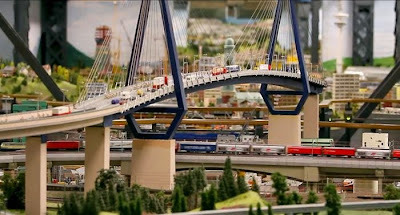 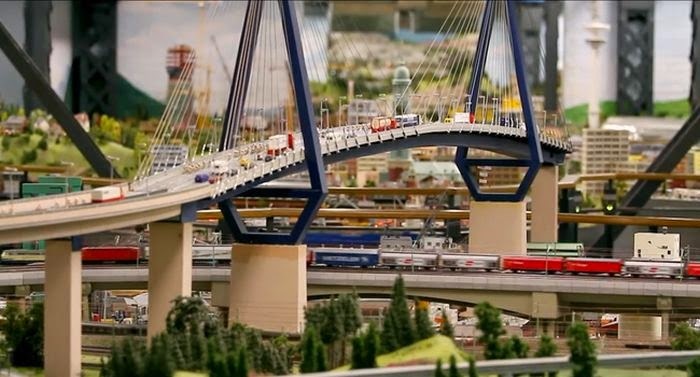 The Miniatur Wunderland in Hamburg is the largest model railway in the world. The exhibit is over 68,889 sq ft of floor space and 39,370 ft of train track. 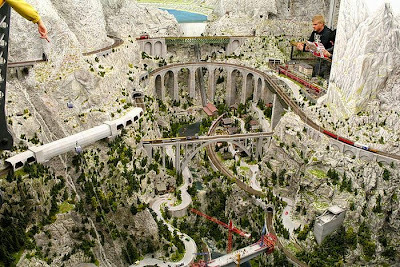 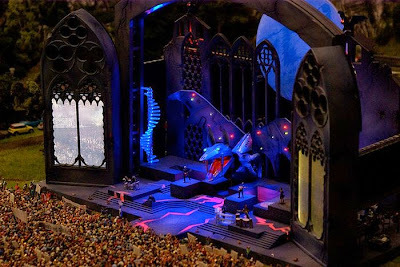 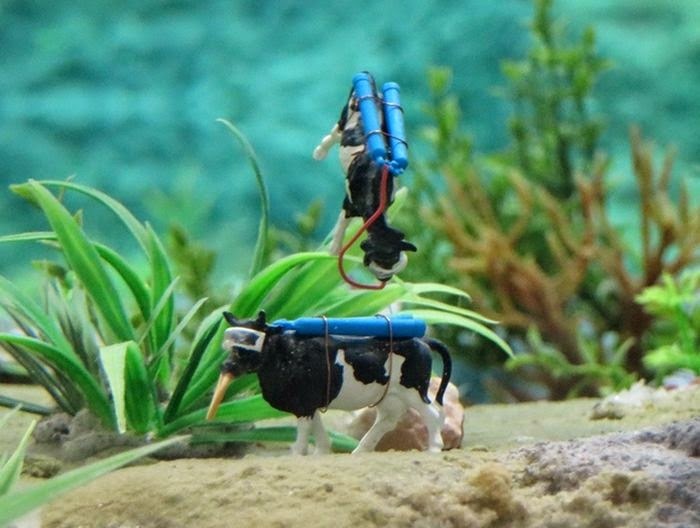 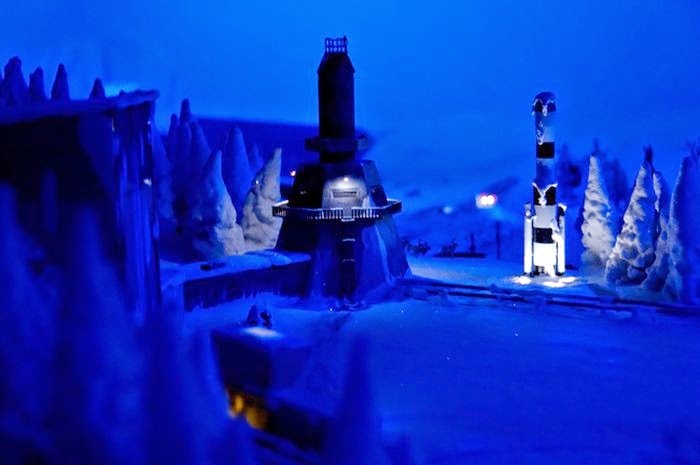 The model railroad may be their claim to fame but they also have a whole bunch of other cool models as well.